Things Live! 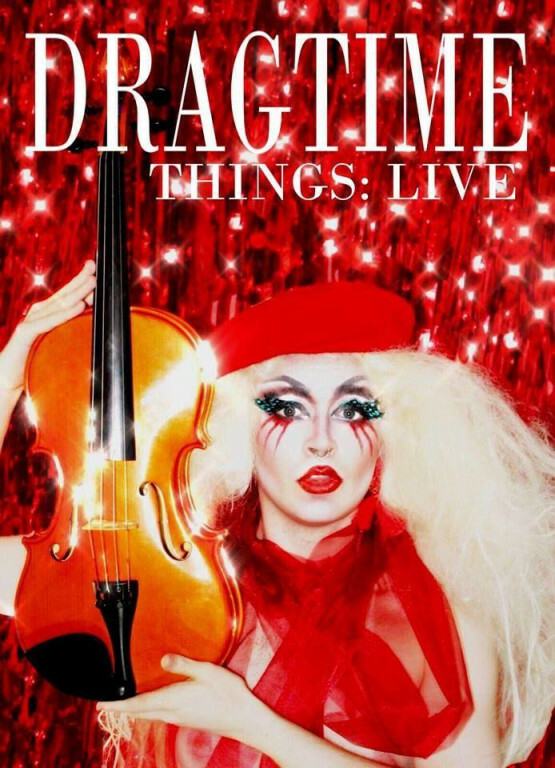 Join Dragtime on their home-run victory lap, as they return from a sell-out show at the Edinburgh Fringe to present a variety cabaret of unusual and magical drag performances. Drag kings, queens and inbetweens gather for an evening of opera, musical theatre, dance, lip-syncing, spoken word and general oddity! Throw the gender roles out the window and come to see Cambridge University's only touring drag troupe in their most ambitious show to date, accompanied by a live string quartet.